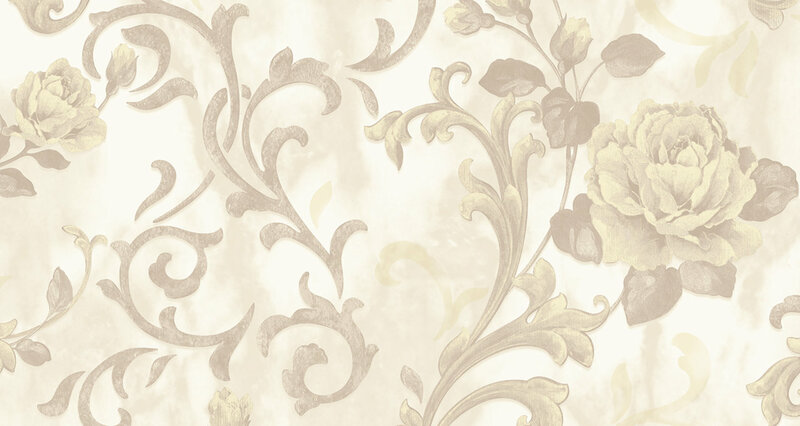 A geometric motif, the surface of which is adorned with a textile plain effect. The colors are highly tonal, but the light provides playful nuance. The emboss is in-register and really makes the metallic lines and glossy effects stand out.